In the Little Shrewley area! Want to know more about Superfast Broadband? Shrewley Parish, in the Forest of Arden in rural Warwickshire, lies about five miles north-west of Warwick and consists of Shrewley Common, Little Shrewley, Hatton Station, Five Ways Road and part of Case Lane. Chiltern Railways stop at Hatton Station with connections to London Marylebone, Birmingham and Stratford upon Avon, and the M40 motorway runs close to the western boundary. 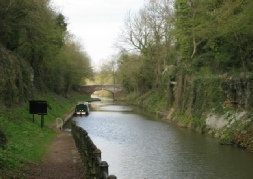 The Grand Union Canal also passes through a tunnel under Shrewley Common and there is a marina at Hatton Station. Coming Up at the Village Hall! Hatton Church Facebook page will also let you know what is going on in the Parish. 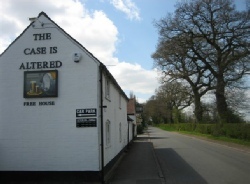 The Parish also has The Case is Altered in Case Lane, a welcoming unspoilt pub with great character, which has been a regular entry in the CAMRA Good Beer Guide for many years. 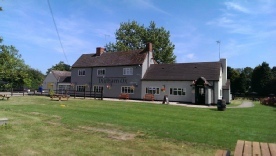 It has a CAMRA listed historic pub interior of regional importance. 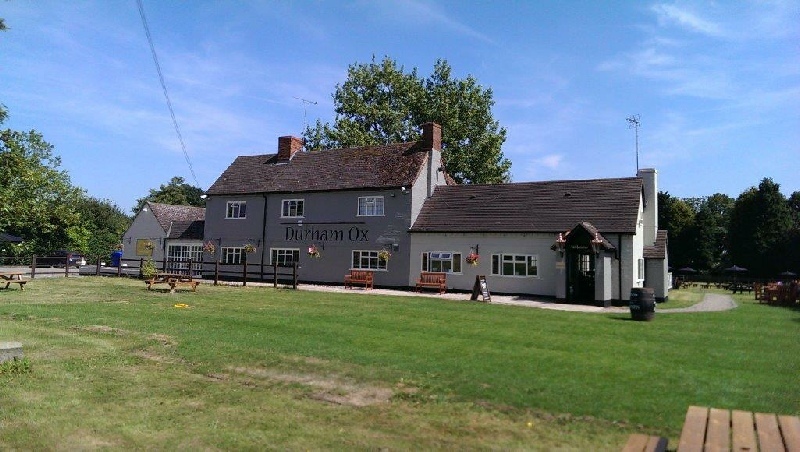 The pub hosts regular Cribbage evenings and Shove Ha’penny nights and a very successful annual Beer Festival. Shrewley Common has a thriving Village Shop and Post Office, and The Durham Ox, a traditional 18th century inn and restaurant with large gardens. The cutting on the approach to the tunnel on the north side is a designated site of special scientific interest.